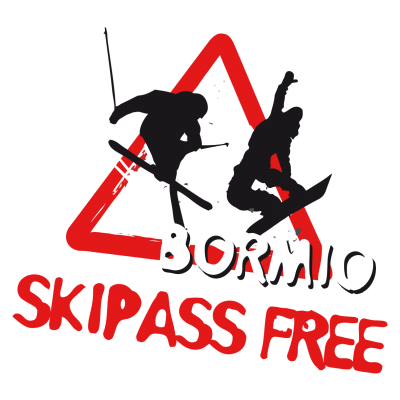 7 nights in apartment + 6 days skipass free. Book this offer for a great start of the ski season. You will live unforgettable days of sport, wellness and fun!